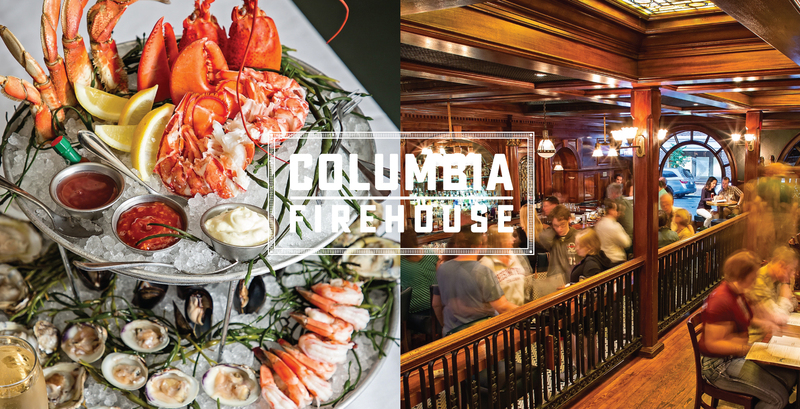 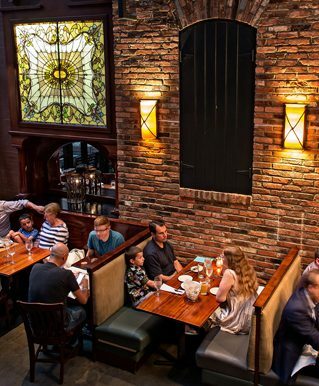 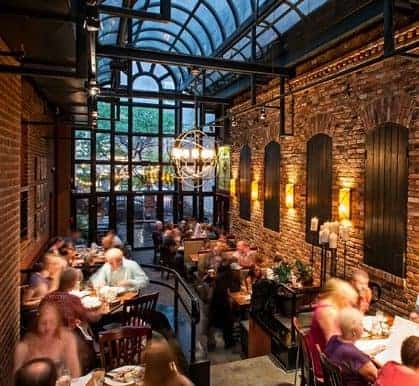 Built in 1883, Columbia Firehouse now stands as a historic, beautifully appointed American brasserie and barroom in the heart of Alexandria’s Old Town. 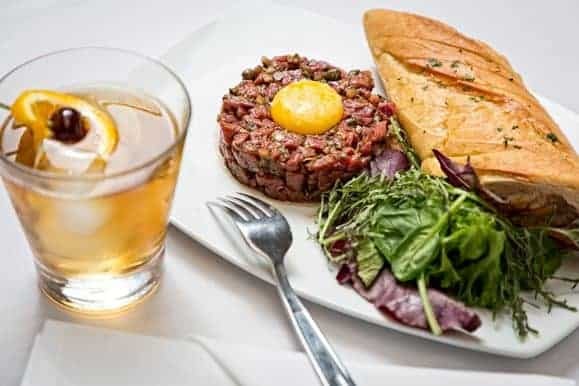 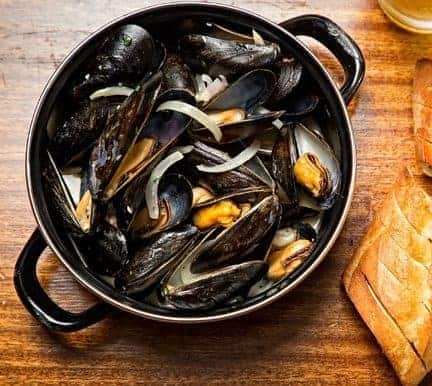 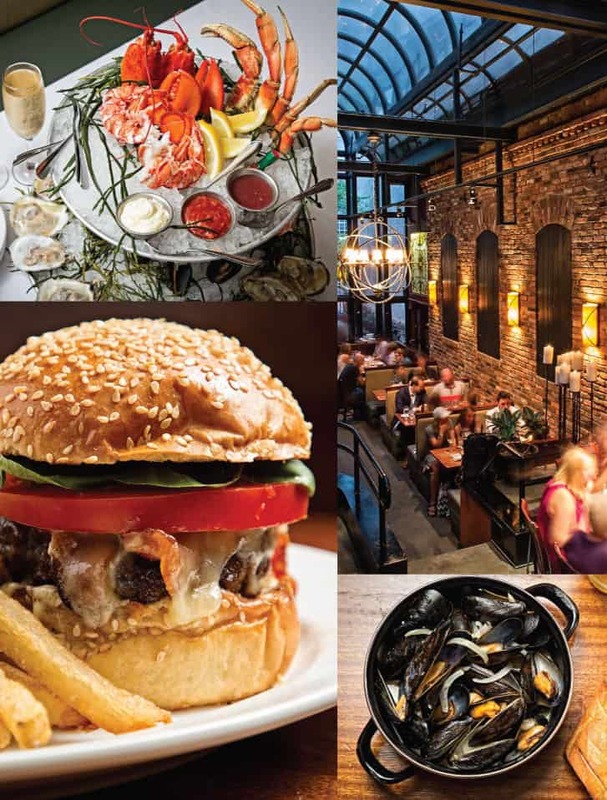 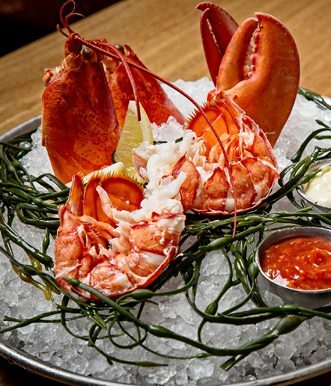 The sumptuous dining rooms, atrium and outdoor patio are devoted to familiar comfort foods, oysters and shellfish, mussels, small plates for sharing, salads, steaks and nightly suppers. 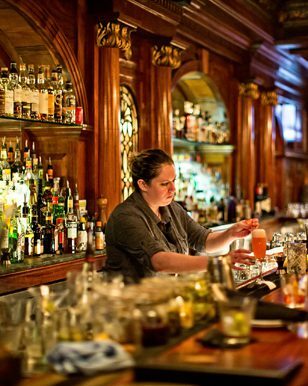 The handsome barroom features regional craft beers, stylish wines and classic cocktails. 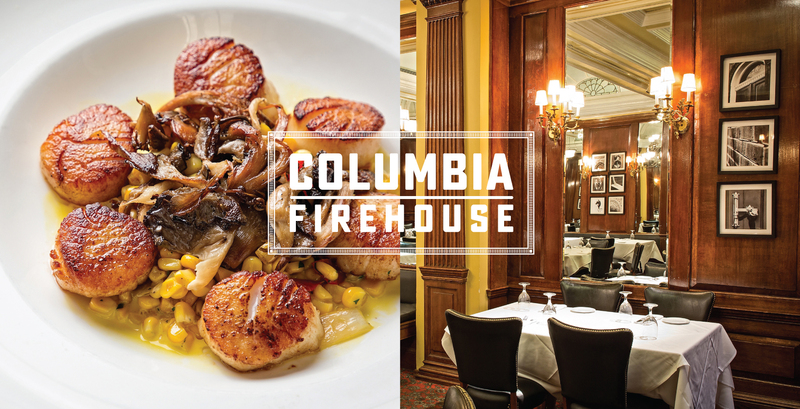 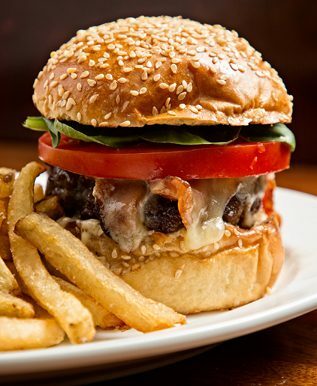 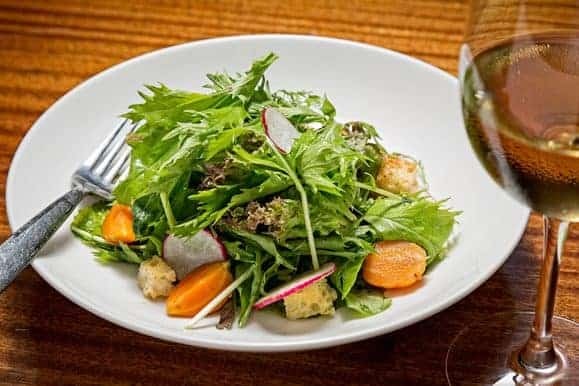 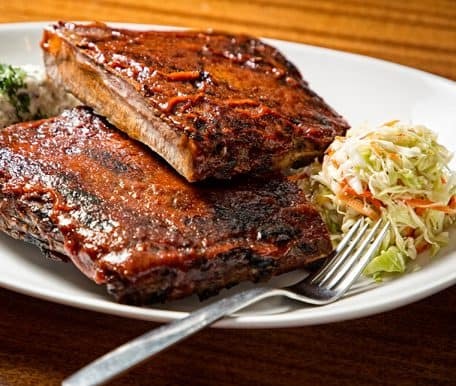 Open for lunch, dinner and weekend brunch, Columbia Firehouse is an essential neighborhood gathering place for friends and family, and an altogether timeless classic. 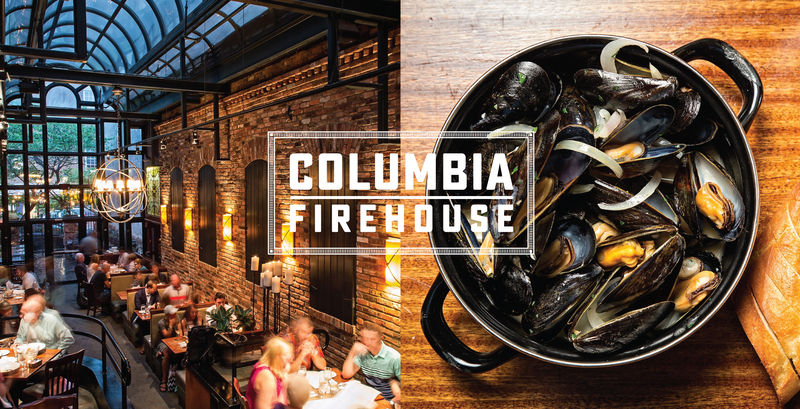 127 years later, this beautifully preserved property was relaunched as Columbia Firehouse, a lively and sumptuous modern American brasserie located in the heart of Alexandria’s historic Old Town. 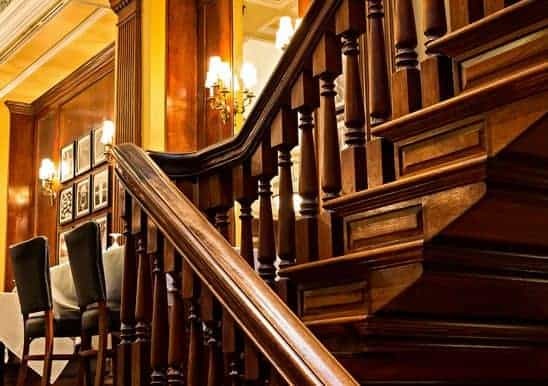 latest news, events, promotions and more.